There are (at least) two big challenges official statistics will be faced with in the next few years and which will possibly change its quasi-monoplistic position. ‘“Big Data” is a term used to describe massive information stores – generally measured in petabytes and exabytes – and also refers to the methods and technologies used to analyze these large data volumes. The core principles of Big Data (data mining, analytics) have been around for some time, but recent technology has enabled the collection and analysis of previously unimaginable data volumes at extremely high speeds.’ So says for example SAP and gives some examples how Big Data will change your life (big words and they show how big software and hardware players begin to occupy the field). Official Statistics has already put this on the agenda! And so has the in United Nations Statistics Division’s (UNSD) Friday Seminar on Emerging Issues, 22 February 2013. Gosse van der Veen Statistics Netherlands. High Level Group for the Modernization of Statistical Products and Services. Big Data: Big Opportunity! The High-Level Group for the Modernisation of Statistical Production and Services (HLG) established an informal Task Team of national and international experts, coordinated by the UNECE Secretariat. The Paper of this group gives an excellent overview of the topic: What Does “Big Data” mean for Official Statistics. Andrew Wyckoff, Big Data for Policy,Development and Official Statistics, Directorate for Science, Technology & Industry. Organisation for Economic Co-operation and Development OECD (personal opinion). 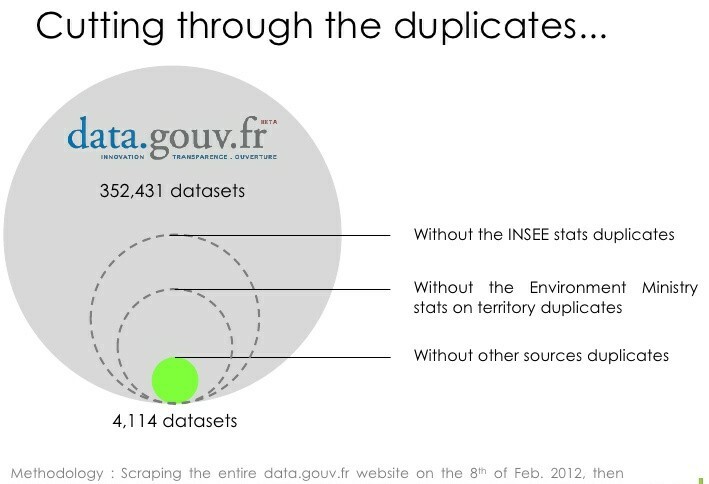 Open Data is not at all a new topic for Official Statistics. National Statistical Institutes were forerunners in openly providing data; organizations like UN or EUROSTAT went this way as well. 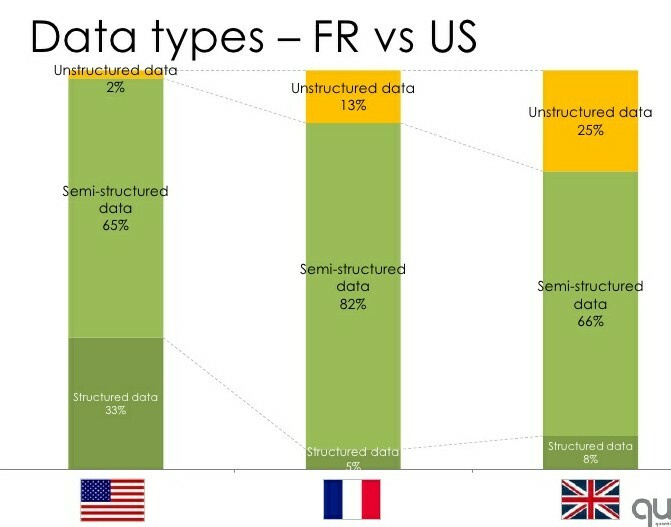 Several Open Data initiatives (USA, UK, France, EU …) consist mostly of data catalogues, and are in that sense also public relations initiatives. 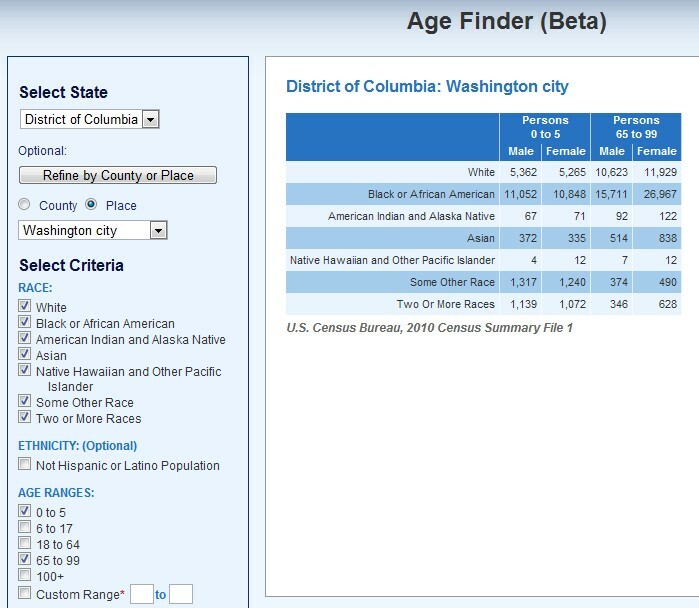 A large part of the data so provided consists of statistical data already available, often, on the website of the National Statistical Institute concerned. 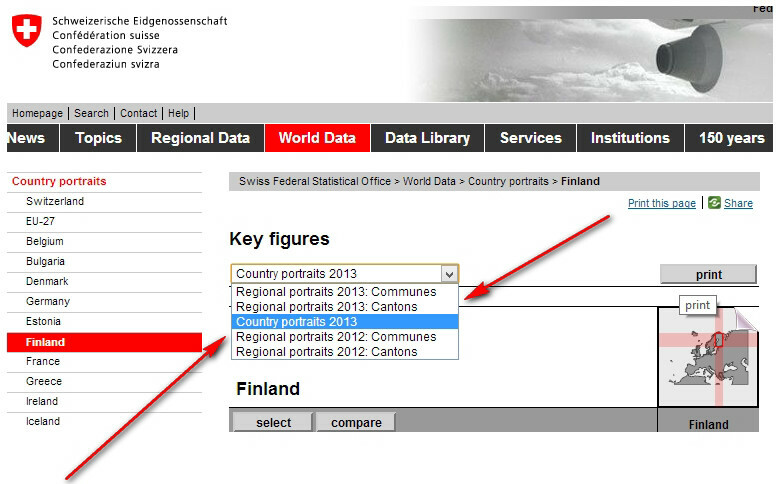 The EU portal, for instance, offers 5716 datasets of statistical data from a total of 5893 (as of April 2013). Further central questions are the licensing of data, as well as their availability in machine-readable formats. Machine-readable statistical data, Application Programming Interfaces (APIs) to the data and especially Linked Open Data LOD (–> essentials, –>tutorial) open the way to creative applications and new models of presenting information. Data Providers are looking at applications or mashups made with their data with much interest, and they are even sponsoring competitions and hack days (like Apps4EU) to stimulate the reuse of open data, especially from the public sector. 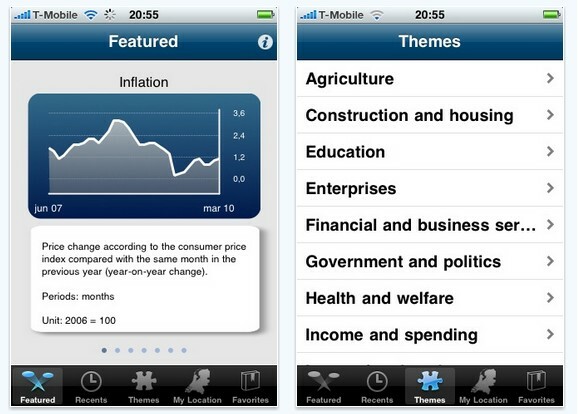 The most popular APP creator and statistical storyteller is Hans Roslings with Gapminder. Rosling himself is a pioneer in fighting for open data. 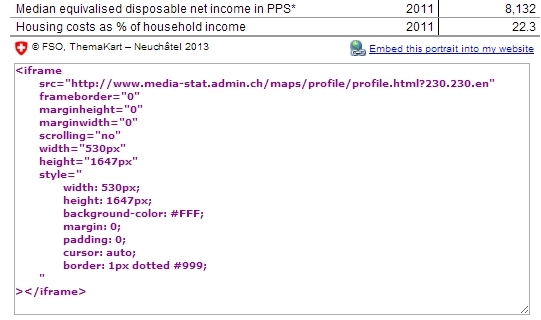 Storytelling based on data is less and less the domain of statistical agencies. Storytelling can access multiple (new) resources and take on new forms. To satisfy the basic idea of an easily understandable and appealing presentation of statistical content, statistical institutions cannot avoid taking certain measures to improve their content and presentation. The “composer” must know how the music is to be played, that is as a quick, competent, qualitatively unique, reliable and indispensable data source. But this presentation job can no longer be done on one’s own: cooperative partnerships are necessary and have already begun to some extent, both with partners outside statistical institutions and between such institutions. This discussion has been launched. There’s not much noise about Semantic Web these days. But in the fascinating and creative semantic-web niche activities go on. Once more Tim Berners-Lee explains what Linked data are. The 5-star system helps measuring i.e. how far or near open-gov data are from being part of the Semantic Web. 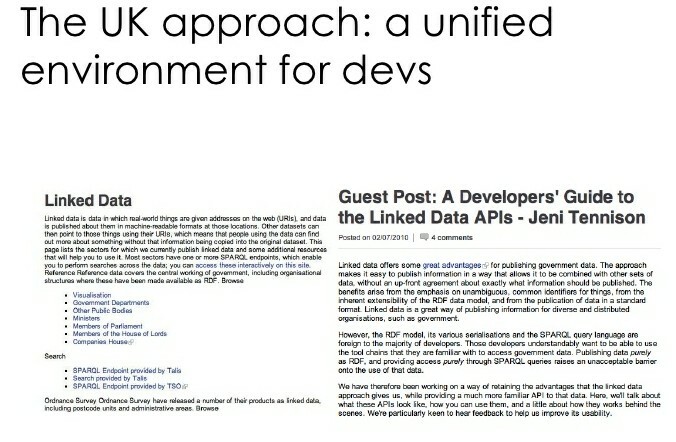 ‘Linked data is data in which real-world things are given addresses on the web (URIs), and data is published about them in machine-readable formats at those locations. 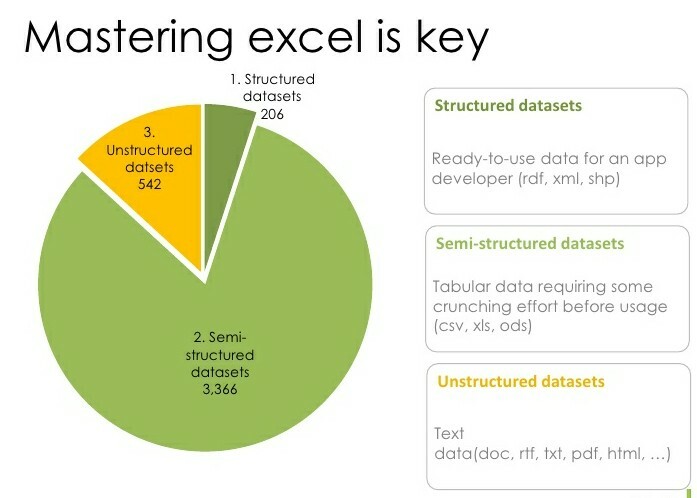 Other datasets can then point to those things using their URIs, which means that people using the data can find out more about something without that information being copied into the original dataset. This page lists the sectors for which we currently publish linked data and some additional resources that will help you to use it. Most sectors have one or more SPARQL endpoints, which enable you to perform searches across the data; you can access these interactively on this site‘. As facebook captures more and more of the time users spend online, content providers are more often deciding to move to the continent of more than 500 mio users. Facebook allows this by integrating apps. Lots of companies specialise in this field and provide facebook-app-development services. 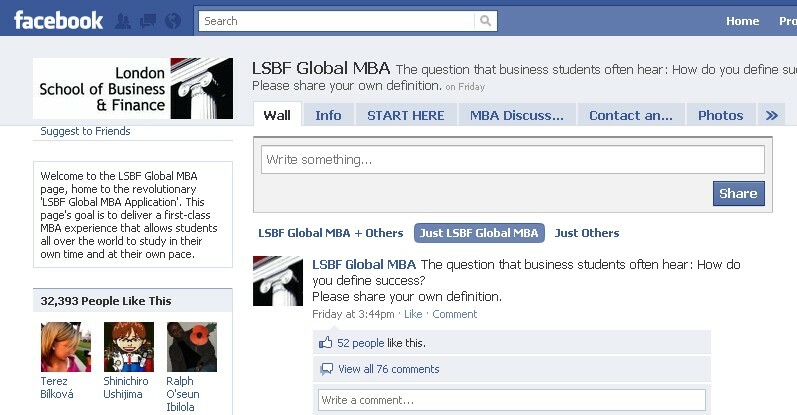 A much discussed facebook app is the one of the London School of Business and Finance LSBF. 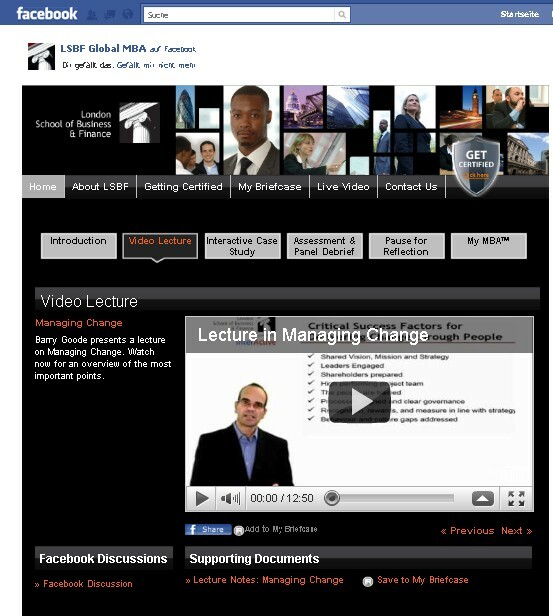 LSBF goes where they think people interested in this school are. Why not following this idea and put some statistical literacy topics on facebook ? For more and more online users the device of choice is a mobile device and for more and more of these users ‘Apps are the Web and the Web is Apps”. Applications (Apps) for mobile devices can be downloaded and installed in seconds. 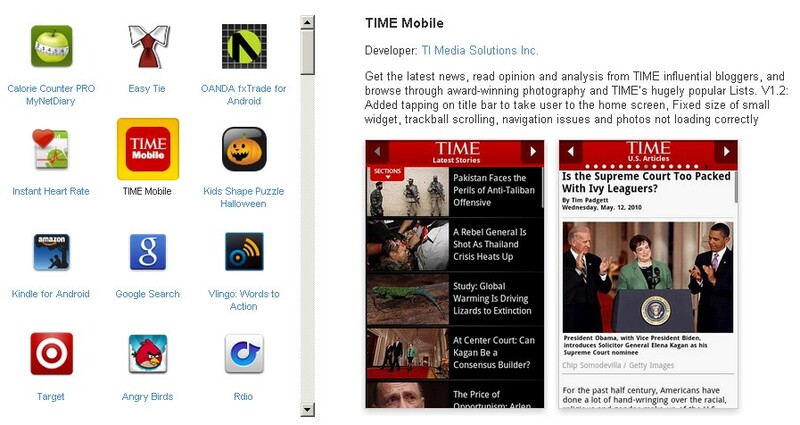 These apps focus on certain needs and perhaps half a dozen of Apps meet the daily online demands for you and me. With Apple’s planned App store for laptop and desktop computers these devices join this philosophy, too. So what about the future of Websurfing using classic browsers? And what about the future of complex Websites offering many levels of browser navigation and tons of pages delivering information? The discussion (the fight) is under way and the users will decide. For information suppliers like statistical agencies this issue is of huge importance. How to ensure the mission for public information and democracy given such developments in the online world? – with (small) Apps (or Widgets) with specific, user-focused information portions? – or both (for how long)? – with integration into existing Apps or platforms where people are, like facebook or Google? There are already today some interesting developments in statistics’ dissemination giving partial answers.